Here's a startling statistic: Only half of your friends really like you, according to a recent study published in the scientific journal PLOS One. Of course, not all friendships require an equal level of admiration—but how do you know when one crosses over into toxic territory? To gain an expert's perspective on toxic friendships, we asked Kelly Campbell, PhD, an associate professor of psychology and human development at California State University, San Bernardino, to weigh in on the topic. 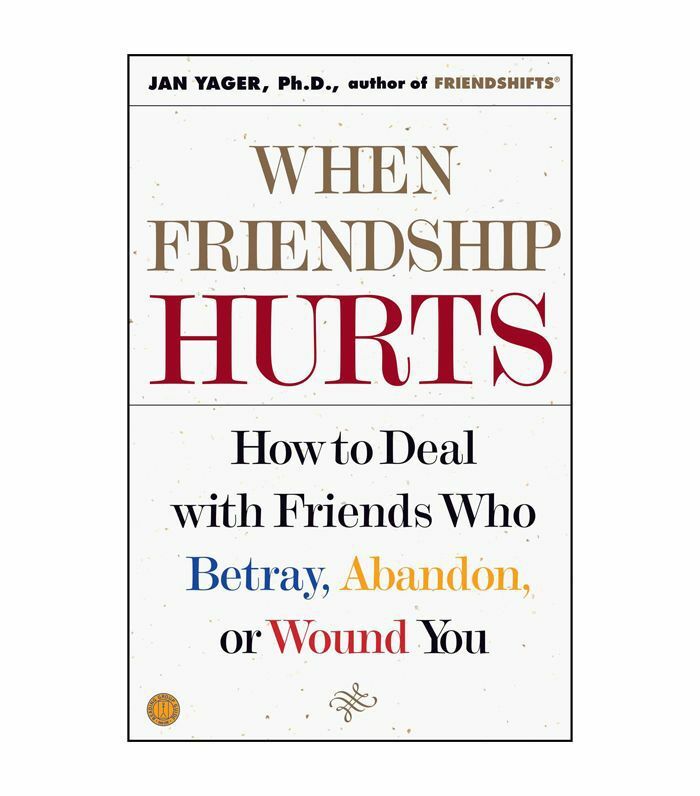 According to Campbell, "A toxic friendship is one that violates the norms and expectations of friendship." Your "friends should have your best interest at heart, stand up for you in your absence, keep your secrets, treat you with respect, be trustworthy and supportive, and be happy for your successes," Campbell explains. "When these norms are not upheld, the friendship may be toxic," she cautions. 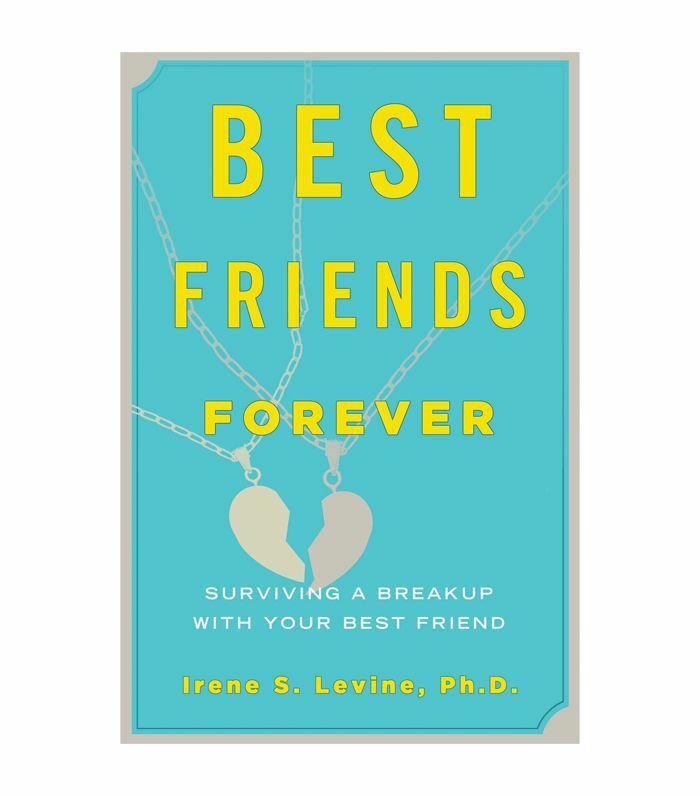 Ahead, Campbell breaks down the psychology behind this unhealthy relationship dynamic, including the red flags to watch for, the psychological impact, and the necessary steps to take for ending a toxic friendship once and for all. You seem to care more about the friendship than they do. For example, "You are the one always initiating plans, or you're always available to help when needed, but they never reciprocate," offers Campbell of this type of behavior. A telltale sign of a toxic friend is that they share your secrets with others, explains Campbell. You feel bad about yourself after you've spent time with them. 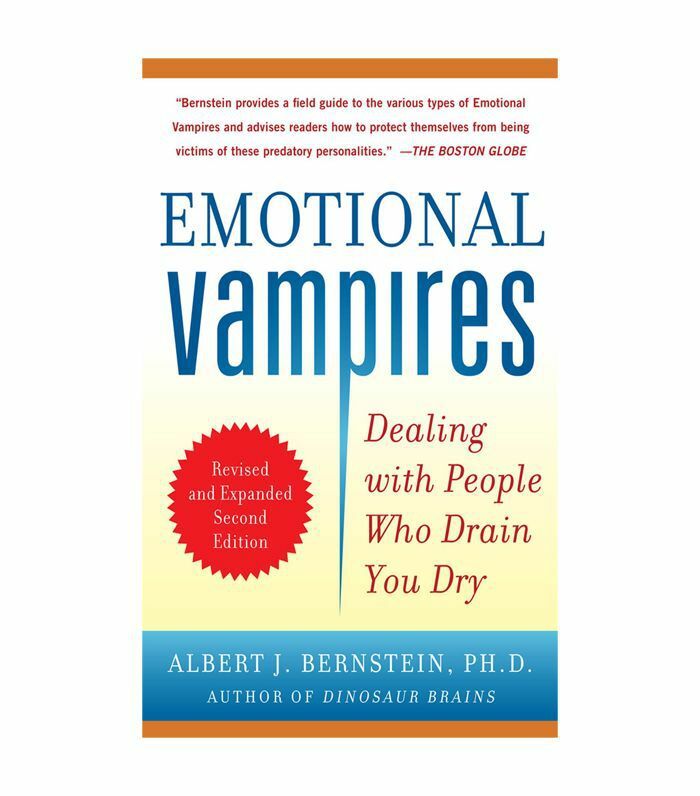 According to Campbell, a toxic friend criticizes you or expresses jealousy, rather than support, of your accomplishments, which can noticeably lower your self-esteem after being around them. They don't treat you with respect. This could include behavior such as flirting with your significant other, notes Campbell. Being in a toxic friendship can wear on your self-esteem, says Campbell. "When you accept poor treatment from someone, it is usually because you don't value yourself or have high self-esteem to begin with. But keeping those people in your life can further decrease an already fragile sense of self," she explains. "These relationships can also impact your mental and physical well-being," Campbell adds. "When we experience stress (from various sources, including friendships), we put ourselves at risk for mental illness, disease, and even an early death," she warns. "By contrast, having close, supportive friendships is beneficial for our health and well-being." If you're in a toxic friendship and want to end it, Campbell's best advice is to work on yourself. "The more you work on excelling in valued domains and achieving personal goals, the better you'll feel about yourself," she explains. "By bolstering your self-esteem, you'll start weeding toxic people out of your life because their treatment will no longer fit with how you see yourself." Campbell suggests identifying areas in your life that you want to excel in and setting concrete goals for yourself; for example, earning your degree, working out regularly, or meditating daily. "Make sure your life is balanced, allowing time to devote to working, learning, attending social events, and engaging in self-care," she recommends. "You set the example for how others should treat you so be kind to yourself and treat yourself well," reminds Campbell. 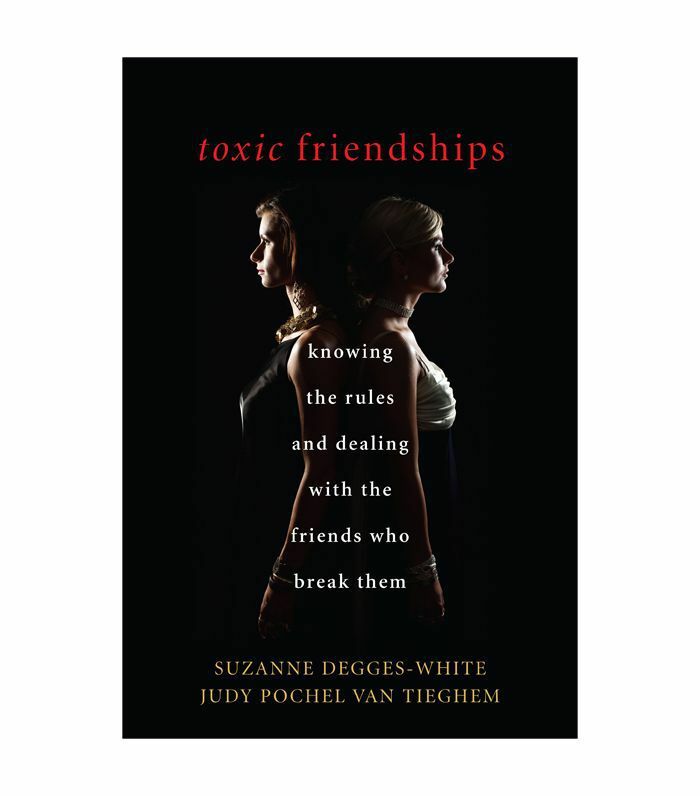 For further reading on the topic, shop books on toxic friendships below. 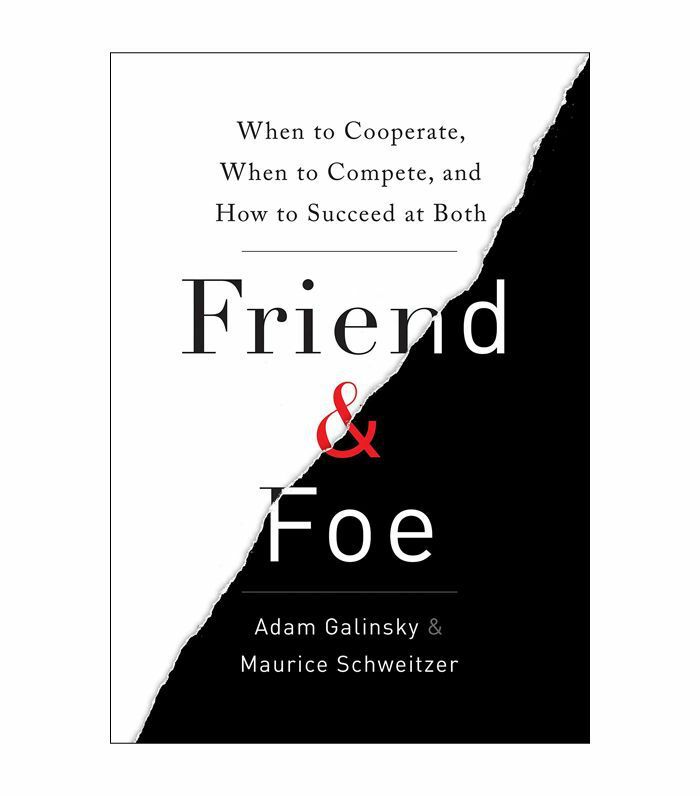 Next up, if you think you have a frenemy, ask yourself these 10 questions.